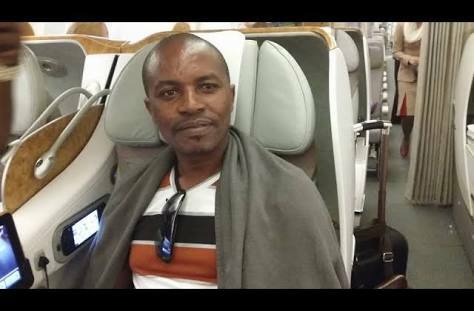 Leone Island boss Joseph Mayanja, aka Jose Chameleone is facing charges of violence after reportedly beating up and threatening the life of Vision Group journalist Josephat Seguya last Friday in Luwero District. Chameleone while attending Catherine Kusasira’s introduction ceremony in Luwero last week is said to have boxed Seguya and threatened to end his life claiming that he writes false stories about him which has taken a negative toll on his music career. 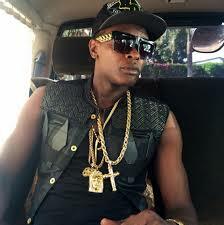 Seguya opened up a case at Katwe Police Station under file number SD 59/22/04/2018 after he was reportedly attacked by unidentified goons at his home in Natete on Sunday morning, claiming to be sent by Chameleone to warn him for sweeping his name under rugs. Police Spokesperson Emilian Kayima said investigations are going on and if Chameleone is found guilty, he will be charged with threatening someone’s life. Mr Kayima also said no one is above the law and cautioned celebrities to stop harrasing Ugandans because they think they have money. The new father, Chameleone after learning of this, took to social media to apologise to Seguya for his actions saying to err is human and promised to not repeat the same.